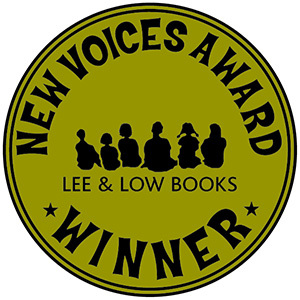 Last month we brought together past New Voices Award winners to see their advice for new writers. Today, in our next installment in the series, we ask these talented authors to share how it felt to have their first book published. Q: What was it like seeing your book published? When I first held my first baby, the room became flooded with sunlight. She and I were bathed in its soft glow. At that time I thought it was magical yet now I concede it might have simply been the sun breaking out from behind some clouds. Regardless, I felt blessed and triumphant as only a new mom does.